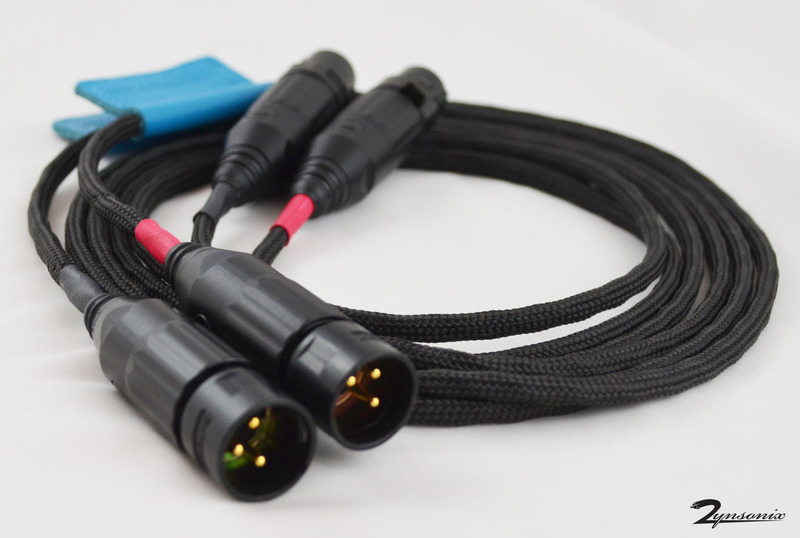 Make your choice of single ended RCA or balanced XLR interconnects. No matter which you choose, you can count on them to be carefully hand assembled in the U.S.A. using ultra high quality materials for exceptional sound. 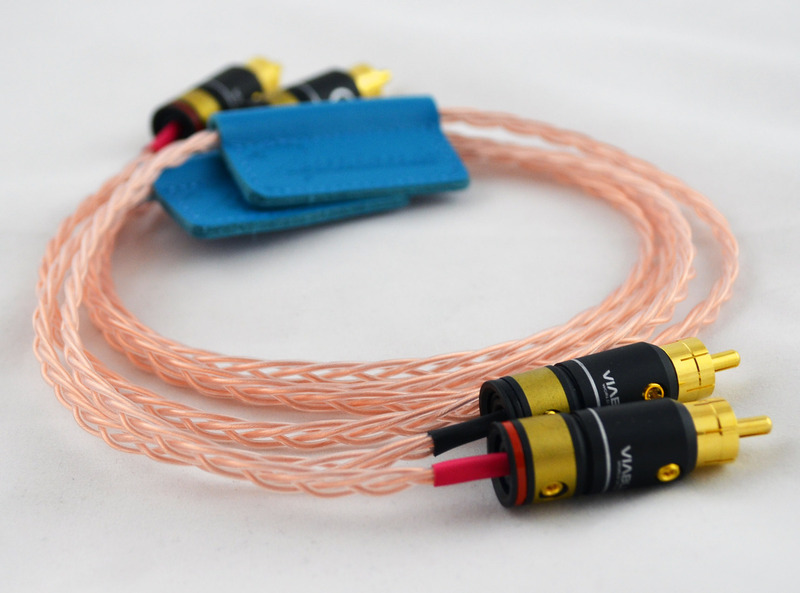 The Trebuchet offers a hand-braided litz of stranded 99.99997% pure ohno continuous cast large crystal copper wire (UP-OCC) in an attractive clear dielectric. 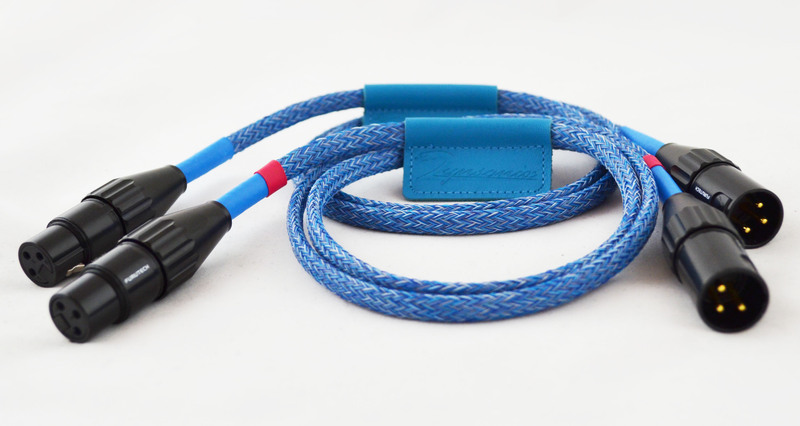 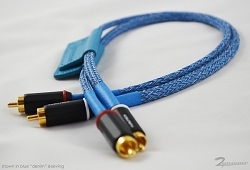 This unique wire is custom-made for Zynsonix Audio, you won't find it anywhere else. 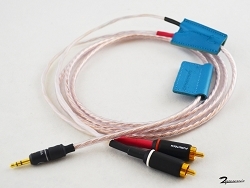 Featuring an optimal strand count that delivers exquisite detail and neutrality, it's perfect for audio interconnects.